For total grooming without washing. Cleans, conditions and removes stains. Ideal for use between shampooing. Actively repels dirt and stains. 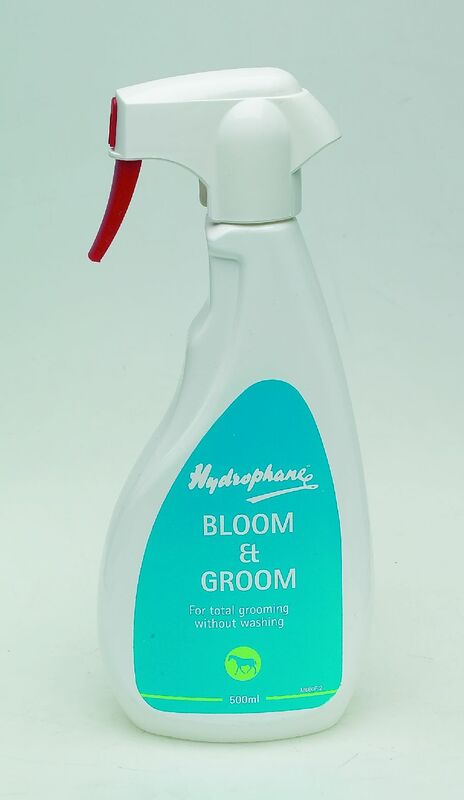 There are currently no questions for Hydrophane Bloom & Groom for Horses - be the first to ask one!